Prune your plants into productivity with these top tips and you will soon see your garden spring to life. Pruning enables plants to focus their energies to the desired areas for growth, without wasting time developing structure that does not serve the purpose of the plant. Pruning is also needed to keep plants to the size you need or have available. Techniques on how to prune differ for each plant species, but all have one goal: cutting back to make room for new life. Start by getting the correct tools in place. If you’re going to prune your way to victory, you’ll need a variety of tools to hand and, if you’re not buying these new, it’s best to check them to ensure the cutting edges are still sharp. Hygiene is also essential when moving from pruning one plant to another, so wipe down cutting surfaces first using a damp cloth. Your pruning tool kit can include everything from a pruning knife, pair of secateurs, saw (for heavier branches) and, most importantly, gloves! 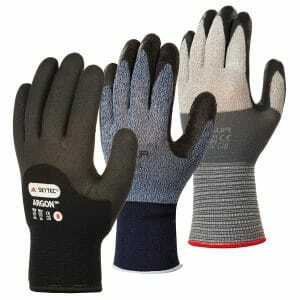 Gloves help keep your hands toasty and protect your hands too so they’re an essential part of kit to invest in and your chosen pair will need to be hard-wearing so that they don’t wear through too quickly. 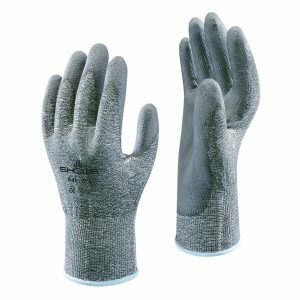 Globus Skytec’s gloves come in a range of gloves for a vast array of gardening activities and there are cut-resistant styles for jobs such as pruning, look to SHOWA 541 as a prime example of a pair to get you going. There are many different styles of pruning for you to get stuck into: Formative pruning is used to create the most pleasing shape, eliminating the main shoot or leader will produce a more bushy plant; Training branches will encourage them to grow in specific directions so that new growth is properly dispersed; Hard pruning refers to the severity with which a stem or whole plant is cut back—trees which produce soft fruits, for instance, need to be cut back to encourage productive and vigorous growth to come through; Light pruning is mostly applied when training a plant, usually immediately after it has flowered and can come in the form of dead-heading. For pruning jobs that involve cutting away old life, getting the right cut is essential to ensure new life takes its place. For a gardener, these incisions should be thought of as more of a slice than a chop—this means cutting at an angle rather than straight across. An angled slice will heal more quickly and is less likely to retain moisture, which can lead to fungal diseases. A top tip for where to slice, is to aim for as close to the eye or bud as you can but, once again, this is easiest when you’re working with sharp tools that have been well looked after. Many plants have to be pruned at specific times in the year and it’s usually done during periods of dormancy. 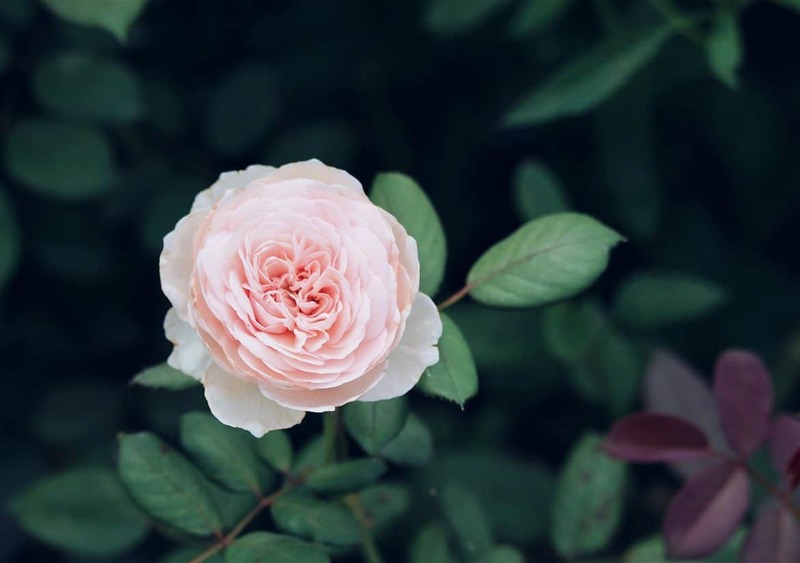 This applies to plants like roses, climbers and sometimes ornamental shrubs. 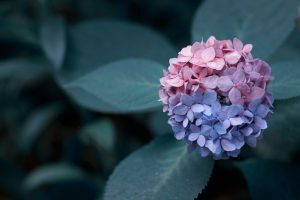 Pruning tasks for February onwards include late-flowering shrubs such as dogwood and hydrangeas which can both stand for quite thorough trimming—perhaps down to ground level or the lowest pair of healthy buds, if need be. It’s best to wait until this time of year to do such snips so that new shoots aren’t then hit by frosts. Fruit trees can be manipulated through pruning to produce an abundance of fruit that is of high quality. For hard fruit varieties like apple, formative pruning will work best—the thinning out of overcrowded growth. A well-trained tree will promote lateral growth during summer and, because you are optimising control, it’s a fab-space saver—and can be done so on a wall or fence. In fact, soft fruits like that of blackberries are best produced with the support of a wall or fence, tied in place using canes. Thorn-proof gloves, like the ‘Thornmaster’ varieties on offer, are a life-saver in thorny scenarios such as pruning blackberries, or even roses, so get yourself a pair of these before you get started! After your soft fruit harvest in Autumn, prune by cutting out old canes and tying in the strongest of the new growths. Then, when spring arrives, you will also need to remove any frost damaged shoots. Deciduous shrubs should be pruned in late winter or early spring when they’re dormant. The idea is to seasonally reduce the foliage for younger and fresher ones, Buddleia (butterfly bush) is a good example of a shrub for late-winter pruning. Treat quick climbers like Wisteria to a February trim before their season starts and again as the summer comes to an end, cutting them back into short spurs. Follow these pruning techniques and you’ll have prosperous plants all year-round, but get the right tools for the job first, to ensure all-round seasonal success!